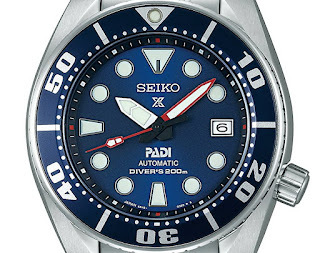 This is the NEW Seiko Prospex Scuba 200M Auto PADI Ref. SBDC049 made in a limited series of just 1000 pieces - priced 65000JPY+tax. 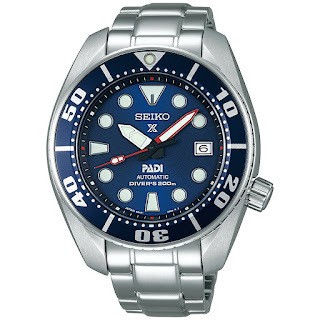 It is 1 of 4 new models released in collaboration with PADI who are celebrating their 50th anniversary this year. 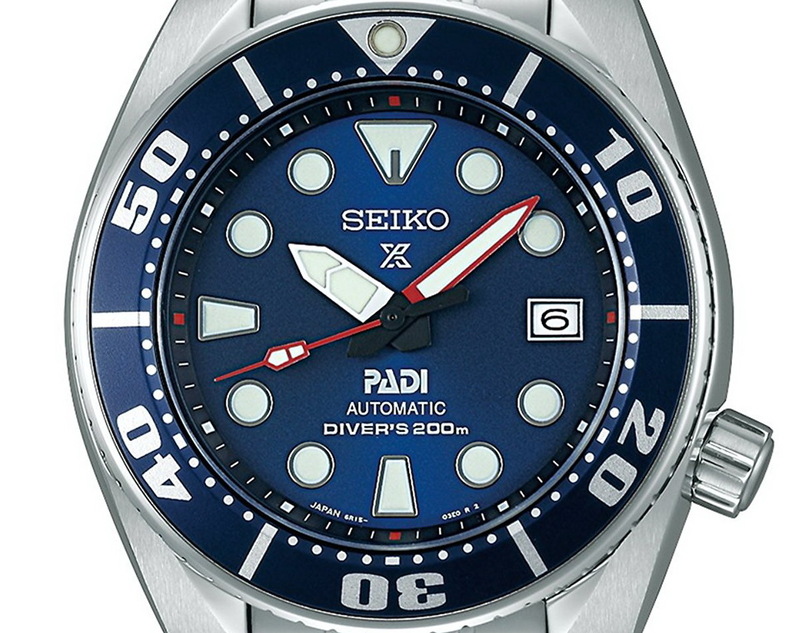 I believe its stainless steel. No diashield either.